TURN KEY SKI LAKE PROPERTY- Looking for an affordable way to get onto a fun ski lake in Steuben County? 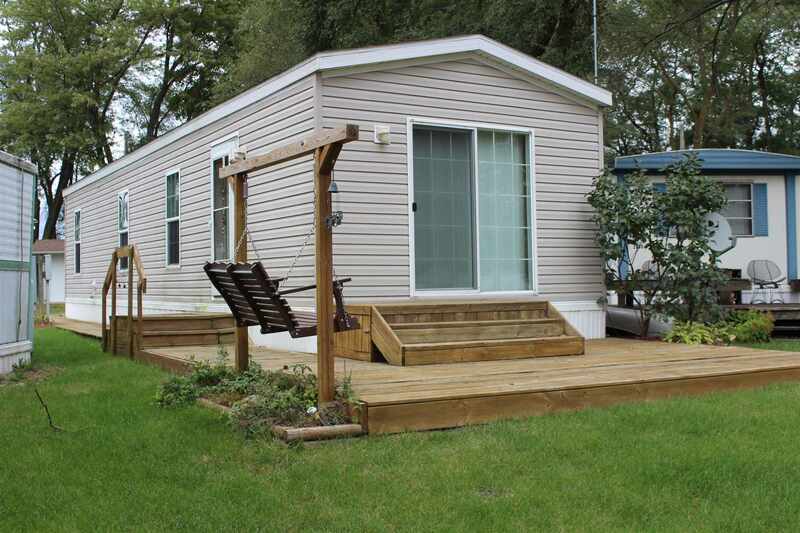 Check out this 2BR/1BA mobile home, built in 2008 and still feels brand new! Entertain and relax from the deck that offers great sunset views. Additonal 8x10 shed for storage behind property. It has association access, common parking area, lakefront patio and designated boat slip on gorgeous Crooked Lake - with skiing fun from sun up to sun down! On top of being affordable, this is also a very low maintenance property. Sold completely TURNKEY right down to the tools in the shed and the dishes in the cupboard. Nothing to do here but add your personal touch & start enjoying the lake life!